The time has come! 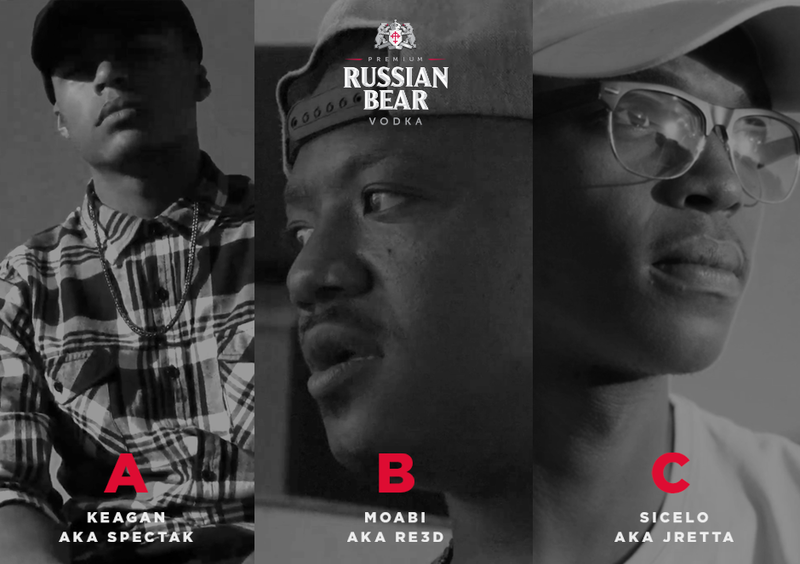 Russian Bear has selected the top three lyricists in their #IamNext competition and called on fans in SA to vote for the lyricist that they deem worthy of having his likeness featured on the next Limited Edition Russian Bear bottle along with his original lines. Now it's time for results which will be announced on 6 March 2017. Inspired by the iconic Limited Edition Russian Bear x Riky Rick bottle featuring the popular muso and his lyrics, budding hip hop lyricist across the country were given the chance to enter their attention-grabbing one-liners. Three aspiring music lovers are now one step closer to glory. Ready to meet the front-runners? “Seeking truth to my wishes. A man on a mission. Jo’burger Moabi wanted to convey speed and a sense of urgency with his unique lines that incorporate English, Afrikaans and "kasi taal" (street slang). “I needed my lyrics to be visual - so the reader imagines the seatbelt clicking and a car screeching off and the ‘competition’ swiftly moving out of the way. ‘Driver mina manje’ (I'm in the driver seat now) is a play on the concept of being next - stating that I'm next before even using the hashtag,” he enthuses. “We were blown away by the talent of the entries we have received and are excited about who will be featured next on the limited edition Russian Bear bottle. South Africa – tell us who you think is Next Level!” says Russian Bear Brand Manager, Simone Burns. 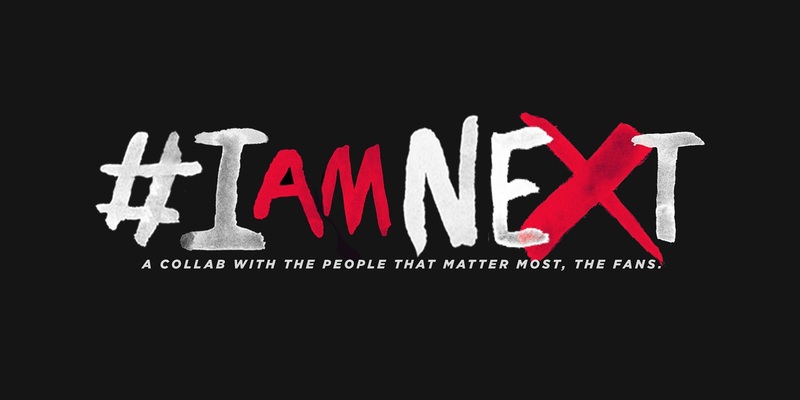 To check out who will be the winner in the Russian Bear #IamNext competition, visit www.russianbear.co.za , @RussianBearSA on Twitter and Facebook.